Abigail Loves Her New Patch! Abigail loves her new soft patch that doesn't hurt like the adhesive ones. It definitely makes life a little easier to patch daily. Thanks so much! Hello! 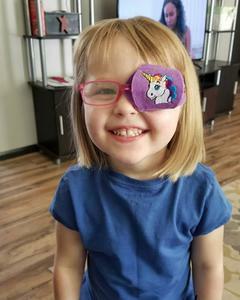 I wanted to send in a picture of my daughter wearing one of your patches. 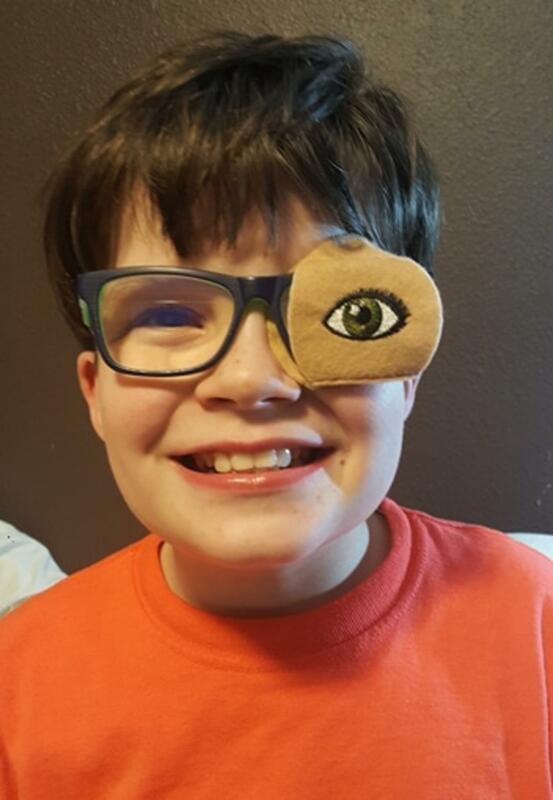 I received this one pictured through a registry for our state for lazy eye; and I have to say these are by far the best cloth patches that fit on the glasses. We have another patch coming in the mail that I purchased, as the adhesive patches won't work for our daughter - it's a sensory thing. 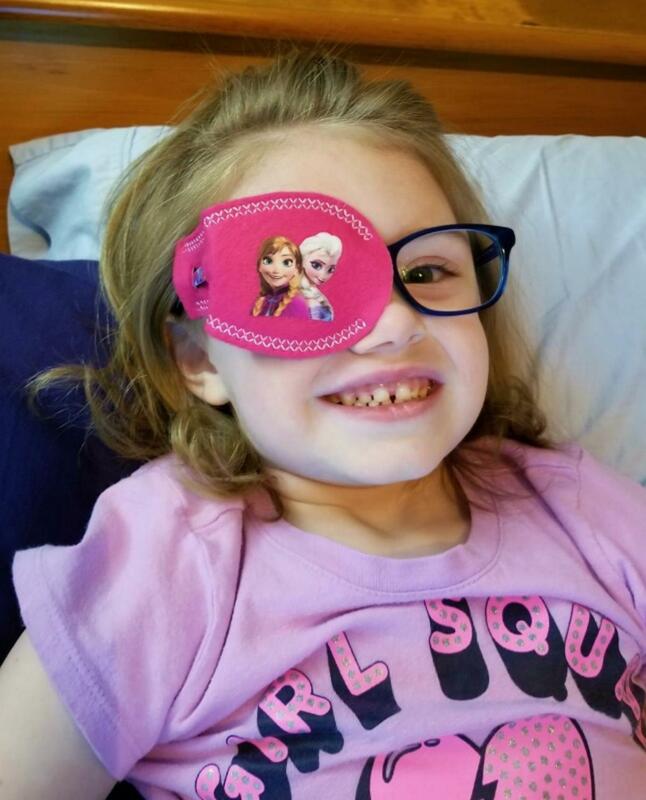 While patching has been a rough transition for us the patches are great, not only do they provide great coverage over the eye (completely covering) they are a great alternative to the adhesive being able to be hand washed and reused - eco friendly and less waste, but also my daughter will tolerate them better than the adhesive eye patches! Thank you! 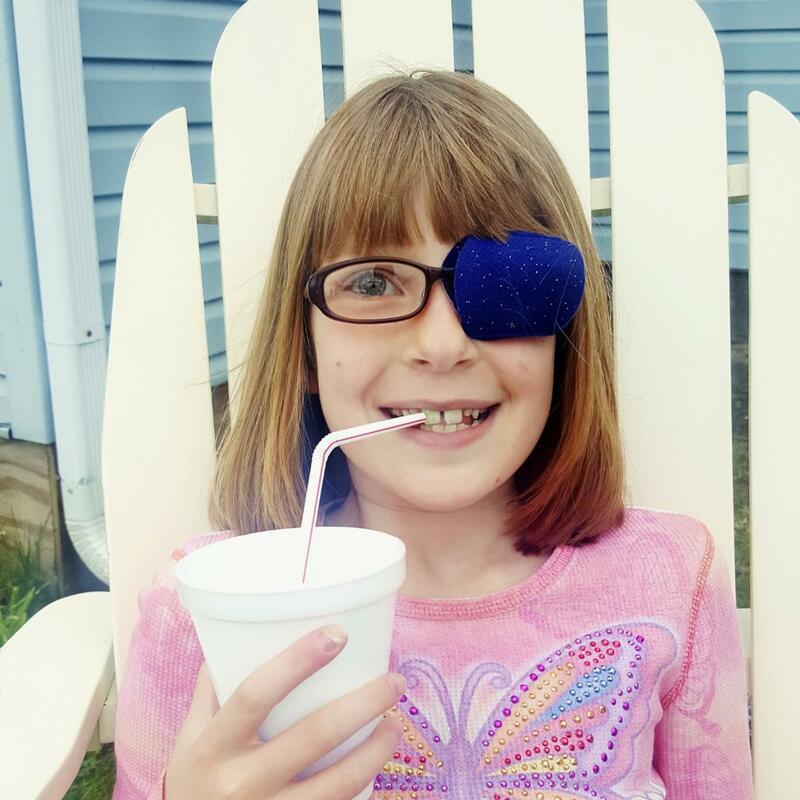 In May 2017, we were contacted by a lovely doctor named Natalie Weil from the Emory Eye Center. 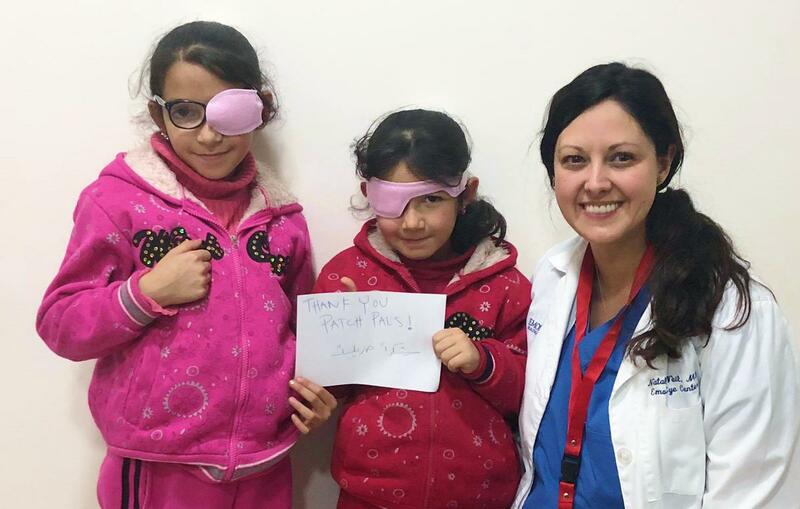 She told us back then that she was going with a group of doctors to Jordan to give eye care to Syrian refugee children. 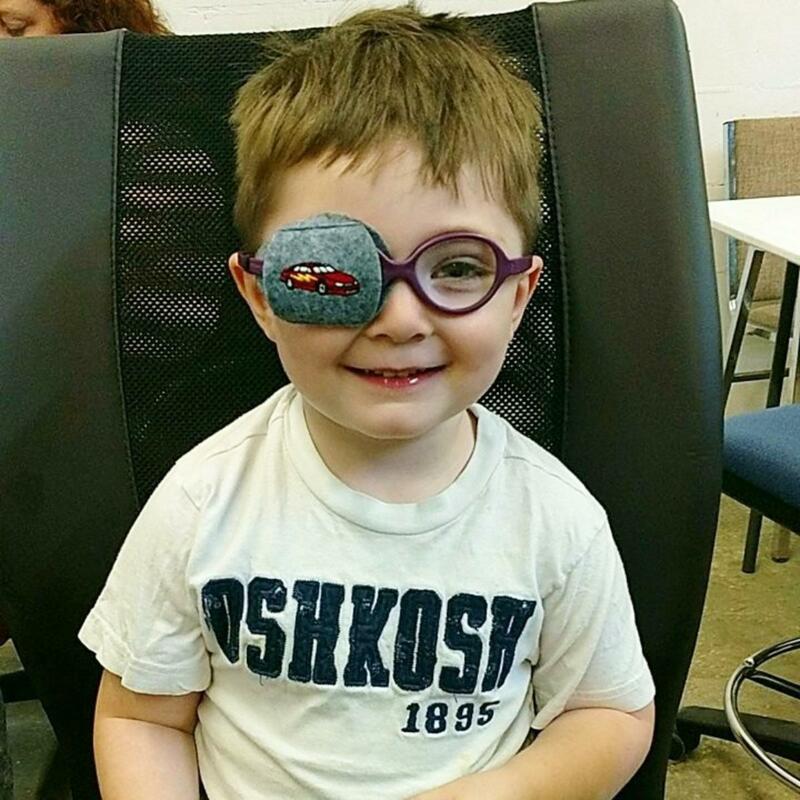 Jordan has some of the largest refugee camps in the world and many of the children are without regular eye care. Her goal during this trip was to set up a screening program that could be used in this camp and hopefully other camps throughout the area. 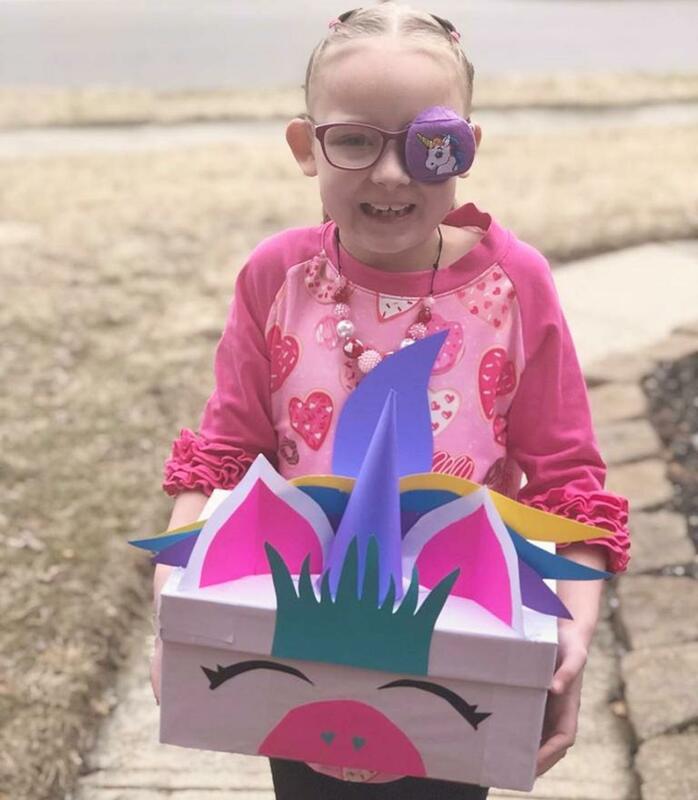 She asked if we could help the group by donating eye patches so the children in Syria could benefit by having a sustainable method/tool for amblyopia. 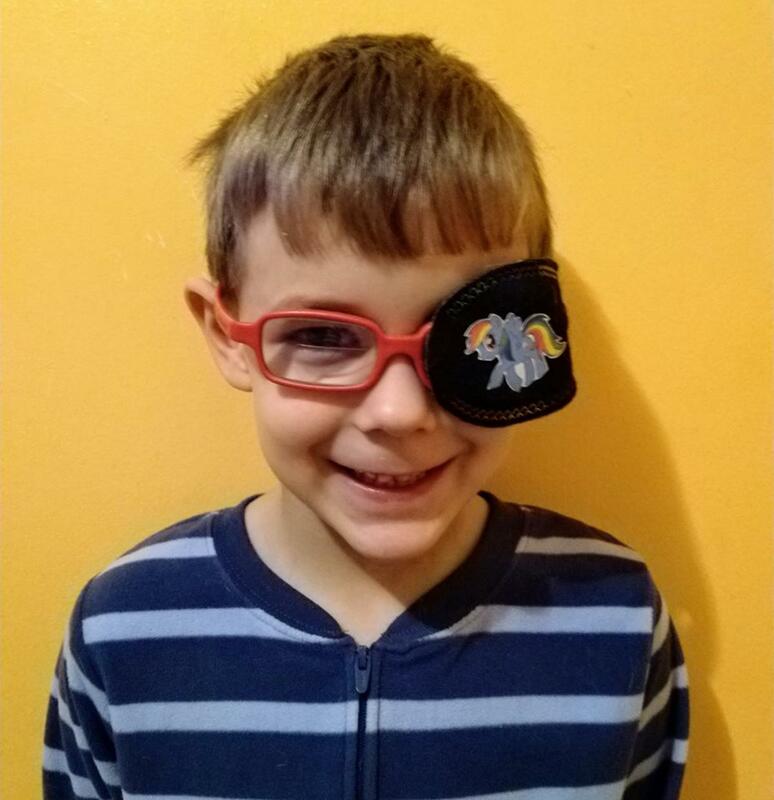 We told her that we would love to help out and we donated a variety of Patch Pals Eye Patches. She recently updated us with photos of some of the kids from Syria. We are very proud of Natalie and her group of doctors. We wish them great success with improving the vision of these sweet young children. The organization she traveled with is called the Syrian American Medical Society (SAMS). SAMS is on the front lines of crisis relief for Syria. They work hard to alleviate suffering, save lives, and rebuild healthcare. For more information about the project, or if you are interested in donating or volunteering, here is a link to their website https://www.sams-usa.net .